Think you’re alone in this? Think again. “If we knew each other’s secrets, what comforts we should find.” Nineteenth-century English literary critic John Churton Collins had it right when he wrote this truth about the human condition. We think we’re alone in our worries and shame, but actually, we’re all in this together. 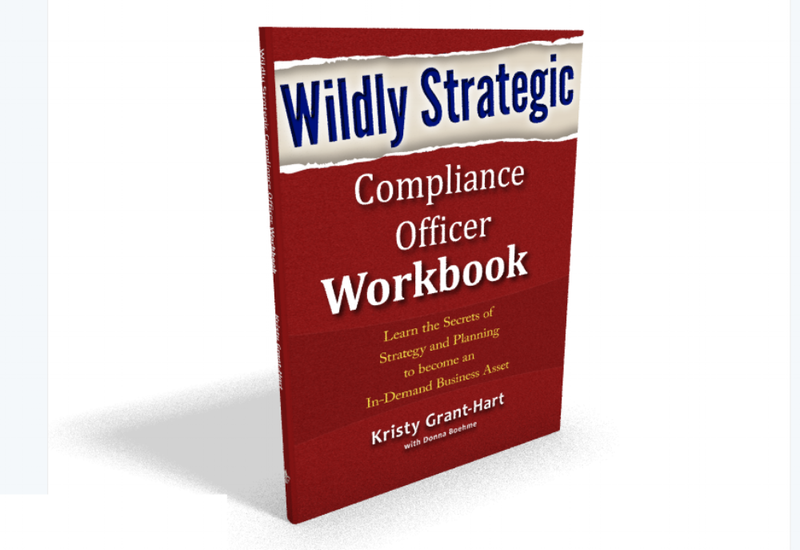 Here are three common secret thoughts harbored by compliance officers. Welcome to the club. Compliance is still in a nascent stage. And while we have various pieces of guidance from the world’s prosecutors, as well as regulations like the U.S. Federal Sentencing Guidelines, there isn’t a single roadmap showing how a compliance program should look. From new technology to new deferred prosecution agreements, we’re asked constantly to advance our skills and adapt our programs. It’s easy to feel like you don’t know what you’re doing, because, well, you probably don’t know what you’re doing all the time. But you’re in the same boat as everyone else. Which leads to secret feeling number two. No, they don’t. People often feign knowledge through confident appearance and bravado. This isn’t to say that everyone is faking it. There are many great practitioners, but their skill often comes from years of experience in their industry and in their specific role. Moving jobs or industries can sweep the rug out from the most successful compliance officer, because “that’s not how it’s done here” can create a steep learning curve. At some point in their career, everyone has the feeling that they don’t know how to do the job or that someone else could do it better. Give yourself credit. You show up each day to a job without a roadmap, trying to change culture and bring ethics to the business world. Your job is critically important, and if you’re working to make yourself better at it, you’ll grow your confidence and competence. Take a class, watch a webinar, read a blog, go to a conference or listen to a podcast about compliance. The more competent you feel, the more you’ll feel good enough. You’re not alone in your fears. Your secret thoughts are shared by everyone in the industry at some time in their career. And that, in itself, is reason to not feel alone. This article was originally published in Compliance and Ethics Professional Magazine’s November 2018 issue. The original article can be found HERE.